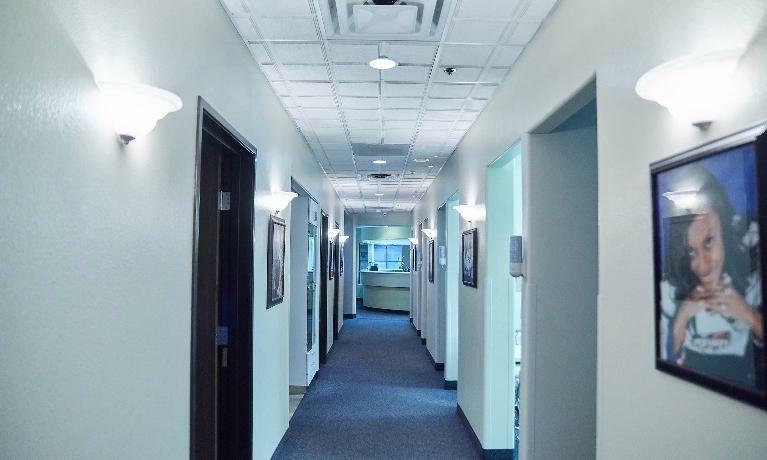 Our office is an investment in you, your health, your comfort, and your needs. 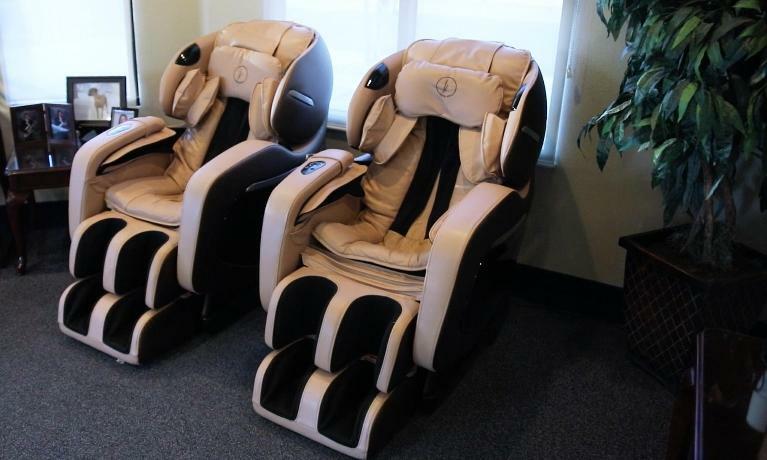 We offer a state-of-the-art facility equipped with the most up-to-date technology available. Before your appointment begins, we invite you to relax in one of our luxury massage chairs in our waiting room. 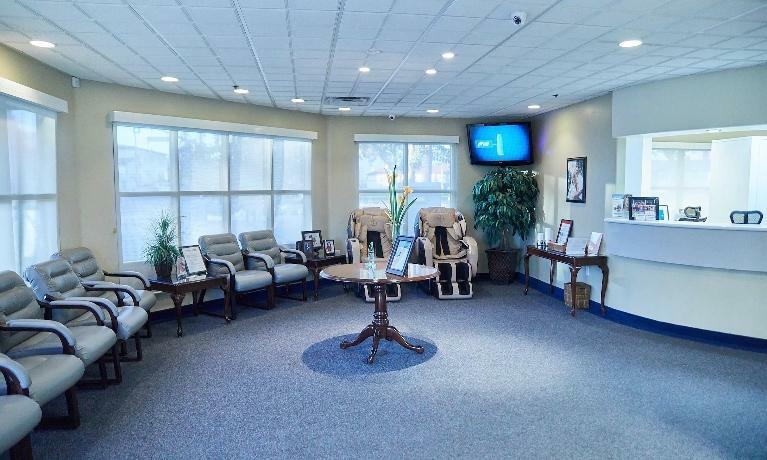 Once you are called back for your appointment, you'll find televisions and headphones in each of our treatment rooms so you can relax and enjoy a TV show, movie, or your favorite music during your visit. 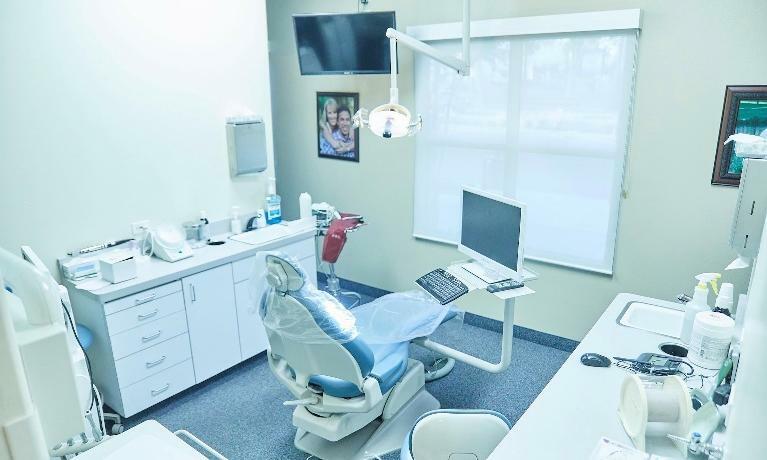 Each room also features a chairside computer that allows us to display images to help inform and educate you about any conditions we identify and our recommendations so you can make smart decisions about your health. For your safety, our office also features a spacious sterilization section that exceeds industry and legal standards. 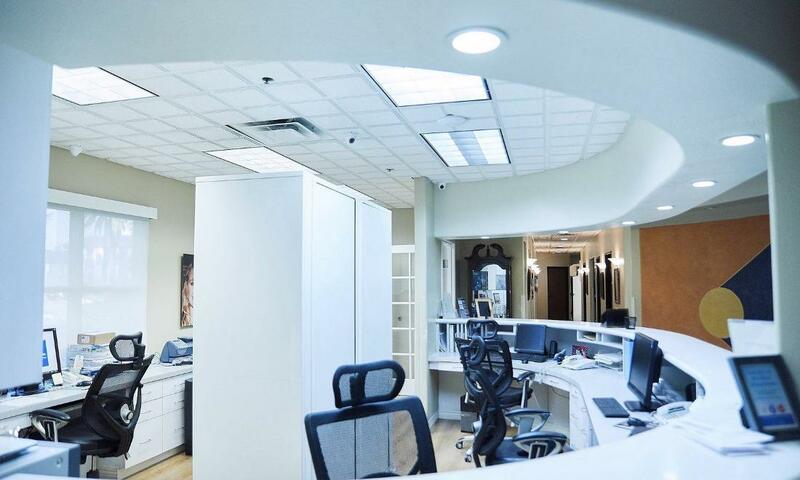 Want to take a tour of our practice? Just ask! We'll happily show you around! In the meantime, we invite you to look through our digital tour featured here so you know what to expect before your first appointment.